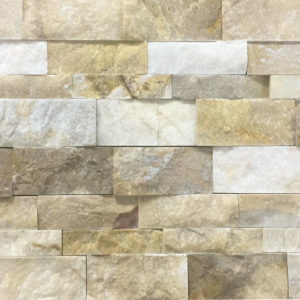 Limestone is formed from shells, sand, and mud being deposited at the bottom of oceans and lakes that over time solidifies into rock. 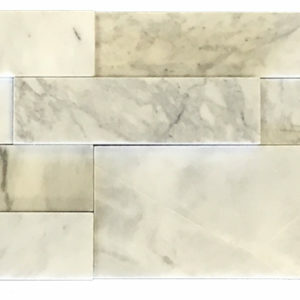 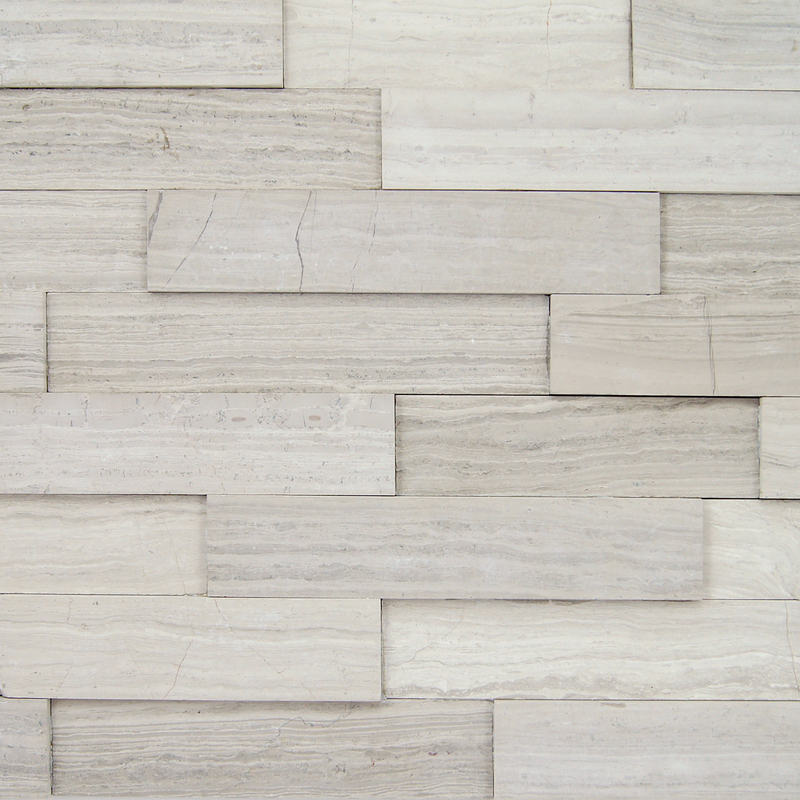 Marble is metamorphic limestone, given enough heat and pressure, limestone will crystallize into marble. 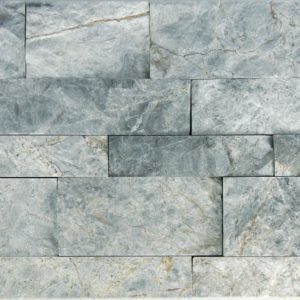 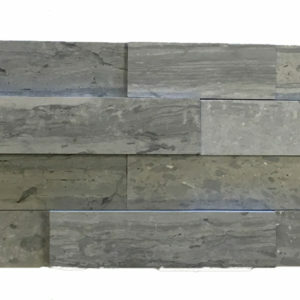 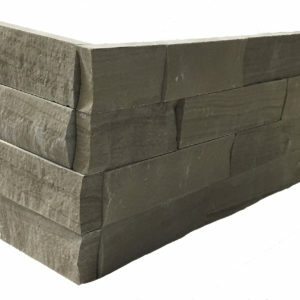 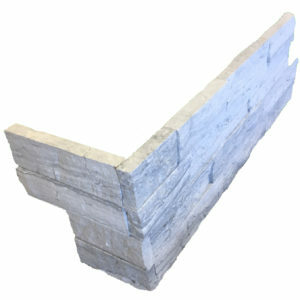 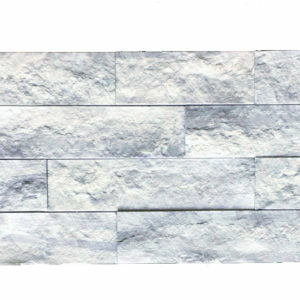 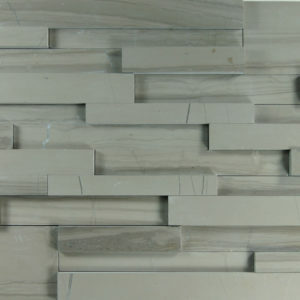 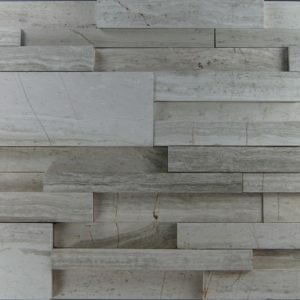 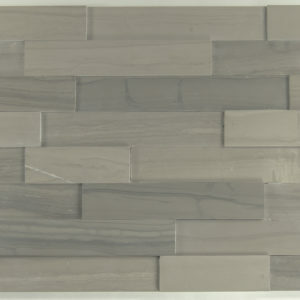 Limestone or marble ledgestone offers classic elegance that will make a dramatic impact on any project.